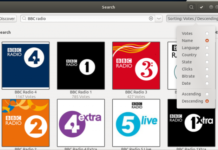 If you are a new Ubuntu user, you might feel the Ubuntu login a bit frustrating to use or in situations where your system has to be shared, the password might be a nuisance. 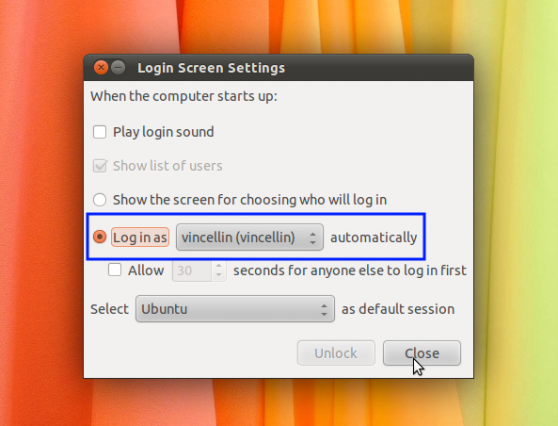 This tutorial shows how to automatically login to Ubuntu 11.04 without typing the password. 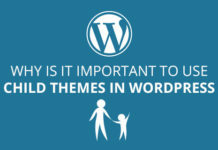 Note: This doesn’t remove the password but simply disables the login screen. 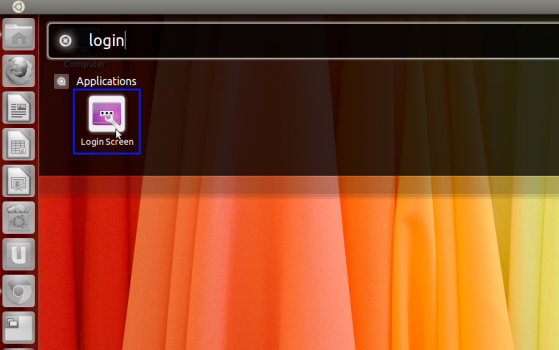 Step 1: Click on the to open the dash (or super + A) and type Login Screen. Open Login screen. 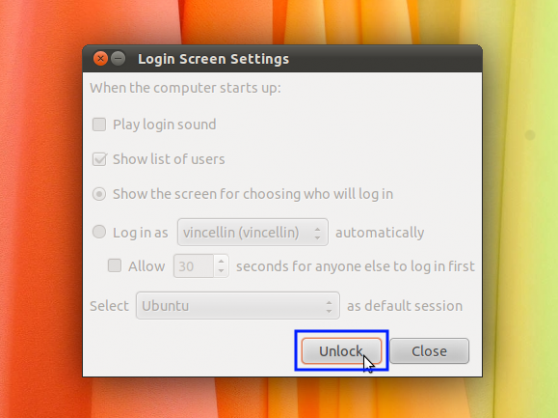 Step 2: Click on Unlock in the Login Screen window. Then enter your root password. Step 3: Select the “Login in as” radio button. 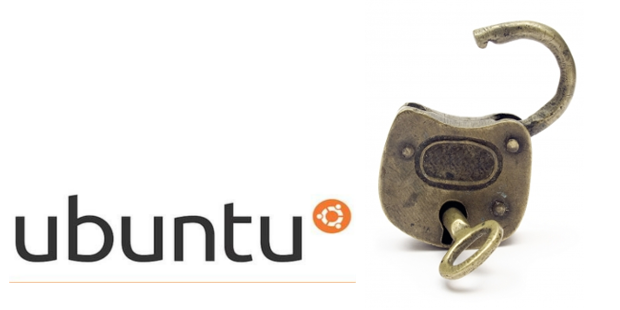 Now you can login into Ubuntu without any password. 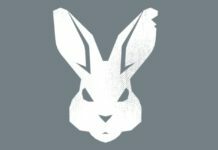 Note: Because you have automatically logged in, you might be asked for keyring password.